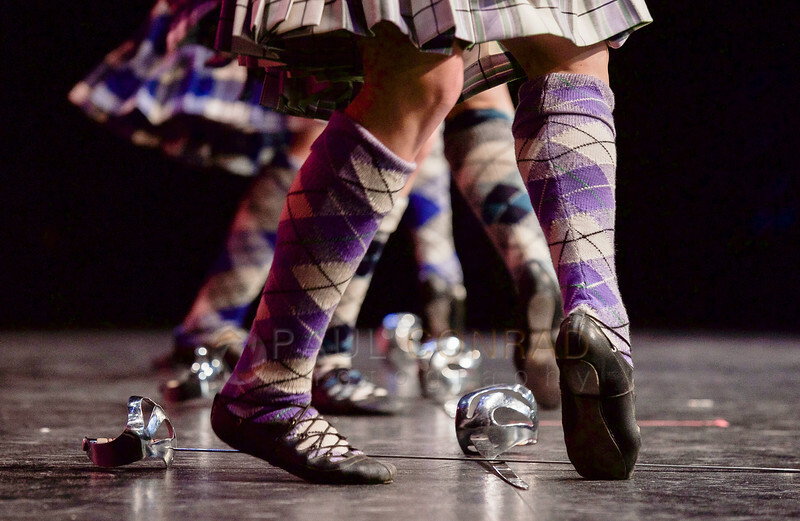 On Saturday the 14th, I covered the Celtic Arts Highland Dancing Championship at Syre Center on the campus of Whatcom Community College in Bellingham, Wash., for the Bellingham Herald. It was fun and challenging. The stage was well-lit to the point it was over-lit. They kept everything in lights and it was difficult to find angles to differentiate the dancers from the background. But that’s understandable as it is a competition not a play. The key to this competition is that all the dancers in an age group, danced individually 3 at a time to the same music. 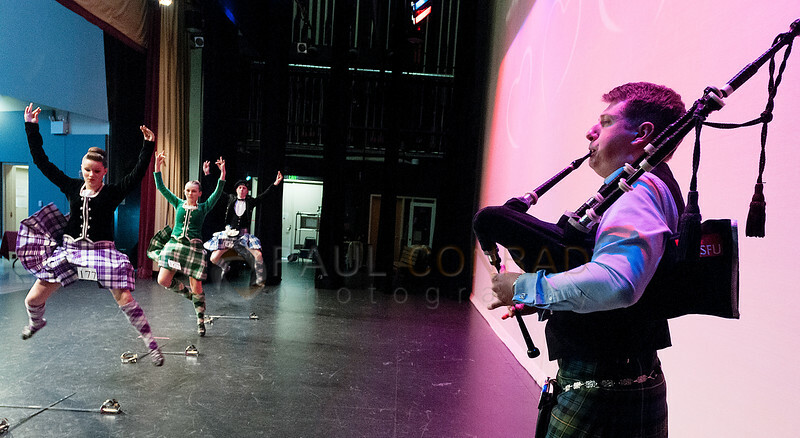 The judges then rated each one on how well they performed the traditional dances. So although they danced together, they were judged separately. In other words, not much variety. After a few “stage” shots from the audience point of view, I went backstage to find moments and ultimately something different. This also afforded me opportunities to see things you wouldn’t see from the seats. One of the first things I do when covering something I’ve not covered before is to just observe. I think it’s important to just spend a few minutes just watching things and formulating compositions. 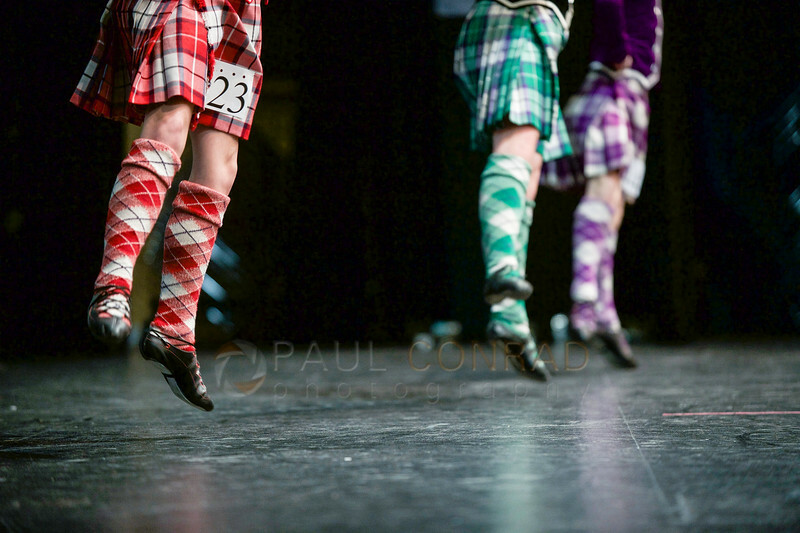 Since the dancers performed the same dance, it was easy finding repeat moments to photograph. To compensate for the overly lit stage, I found angles so I was shooting the dancers with a dark background. I then underexposed my meter reading by one stop to attempt to drop the background out thereby making the highlights, the faces, stand out more. Chose about 18 photos for online gallery which included the top picks for paper publication. Edited the 4 photos I chose in Photoshop by opening the RAW and adjusting the white balance and reducing the noise by increasing the Luminance in Noise Reduction to 30%, cropped image, added a touch of Clarity (about 10%) then opened. In Photoshop, created a new layer from background (for burning and dodging). Dodged and burned what was needed. Used a Curves layer to darken shadow areas and brightened midtones. Duplicated the Burn/Dodge layer, used High Pass filter at 4.5 pixels to sharpen, set layer mode to Vivid Light (more on using High Pass to sharpen here). Checked caption information (PM sometimes changes names spellings) to ensure names properly spelled and info is correct. Saved as a PSD in new folder removing the “raw” and renumbering as 1, 2, 3, etc . Flattened image and then resized to 12″ at dpi. Saved as a jpg at 8 in new folder. Back in PM, I took the 18 photos I edited down to, added more caption info checking name spellings, and then saved those as high res jpegs into the Jpeg folder. I then delete the repeat images keeping the new edited one. Imported (Added) the images from the Jpeg folder I selected for the online gallery and the ones for print. Darkened the background and increased midtones a touch by using curves if needed, adjusted the white balance a touch, added about 10 to 20% clarity, sharpened about 90 at 1px, reduced luminance noise to about 30%. Exported these to a new folder titled Web at 900px long side at 8 jpg. 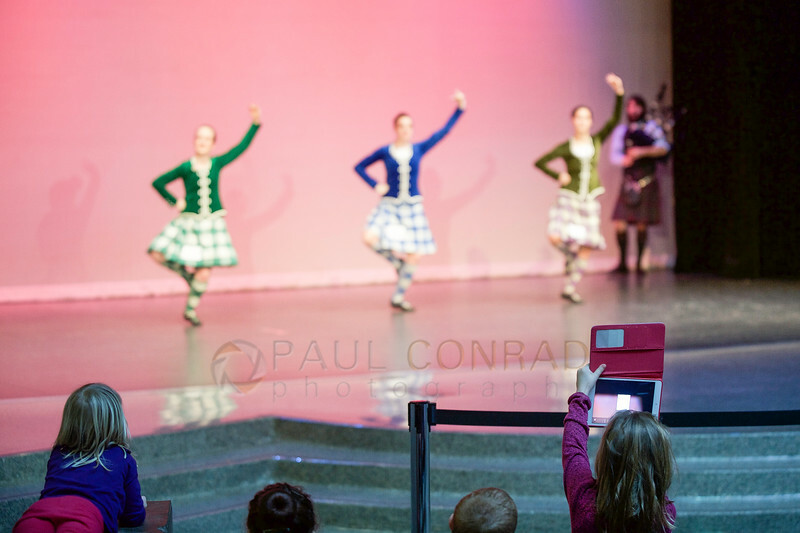 To view more images from this event, visit the gallery Celtic Arts Highland Dancing. ← A vs B: Which One Would You Choose?